At the Society of Professional Journalists Region 7 conference on April 6, the staff of Lindenlink and the now defunct Legacy magazine won five Mark of Excellence awards and were finalists for seven others. SPJ’s Region 7 comprises Iowa, Kansas, Missouri and Nebraska. First-place winners will compete at the national level among other regional MOE winners from the 12 SPJ regions. Those winners will be announced at the national conference Sept. 5-7 in San Antonio. “I think these awards reflect the hard work we put into Lindenlink and Legacy magazine,” Editor-in-Chief Mitchell Kraus said. 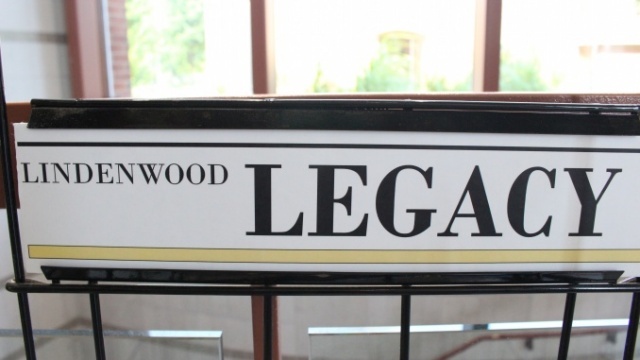 Legacy magazine, which Lindenwood administrators declined to continue to fund printing for in 2018, won in the Best Student Magazine category. Also taking first place honors, was design chief Kat Owens, for the photo illustration of shattering stained glass that went with the cover story in the third issue of Legacy magazine. 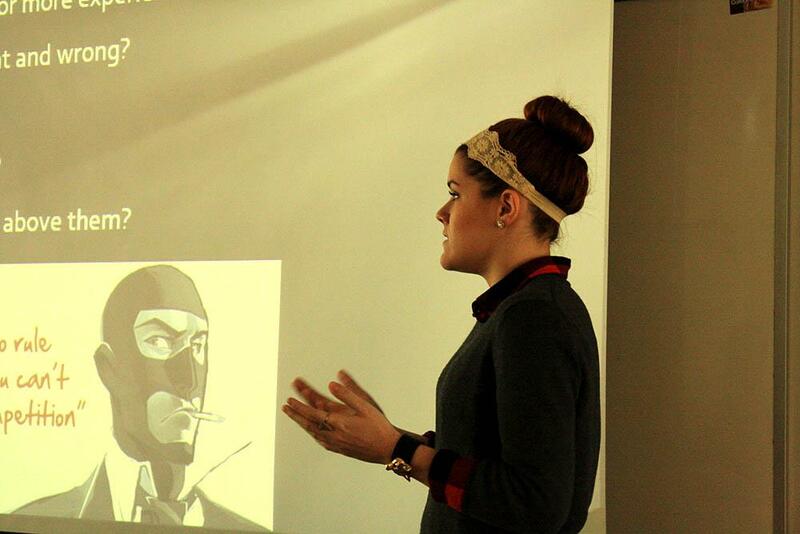 Owens also was recognized as a winner for Editorial Cartooning. Reporting by Madeline Raineri about the cancellation of the TEDx event won for Online News Reporting. Editor’s Note: A previous version of this story listed the wrong article winning the Online News Reporting category. We apologize for the error.